We are blessed to meet some very special people who come into our lives, and this one is one very special one - Johan Wessner!. Part of the Outstanding Stables family, Johan is always missed, but study headed him back to Sweden. Thankfully though, he is still a part of our lives and today he did something very special.. 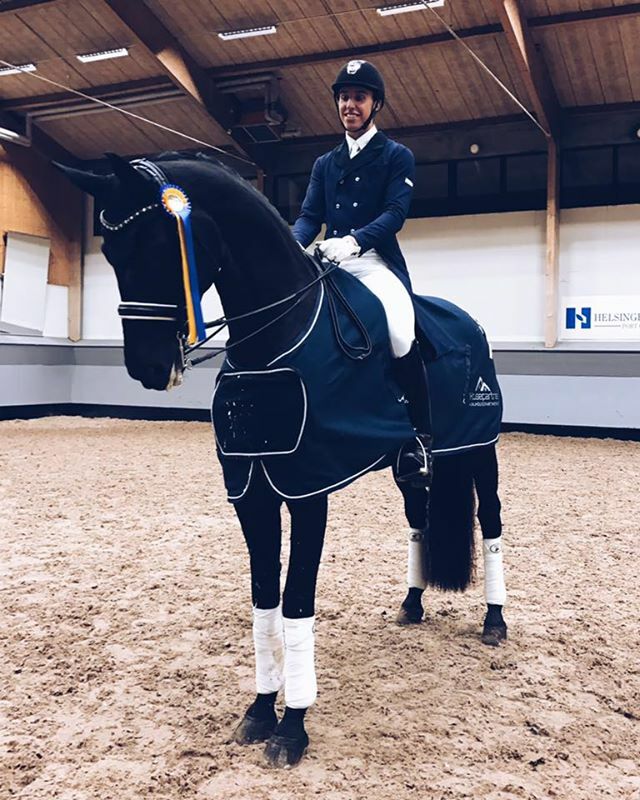 He won his first ever Big Tour level start with a horse he trained himself. 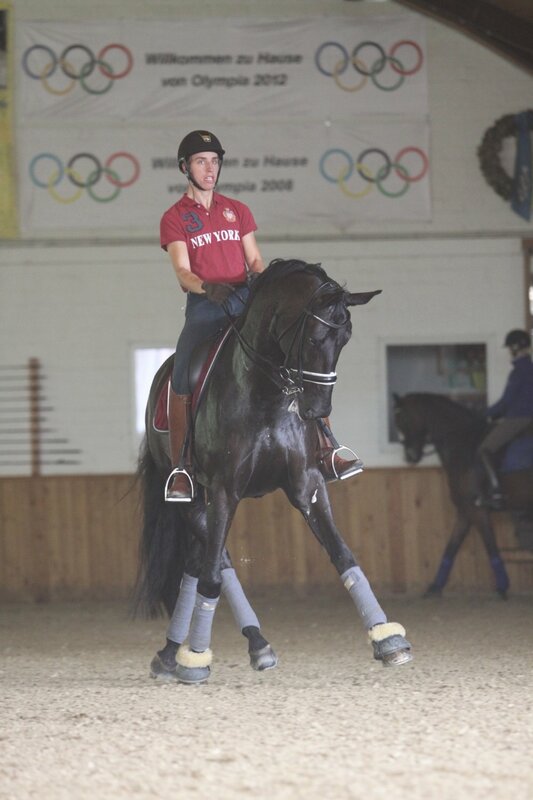 Johan and Sterling won with 68.649%, and we all cheered to see the scores come up!. Jo Jo, we are so happy for you! Congratulations!